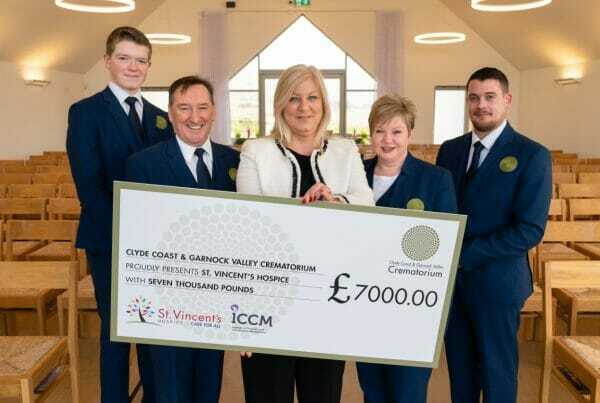 The Clyde Coast and Garnock Valley Crematorium is offering something special to mourners – sunset services. 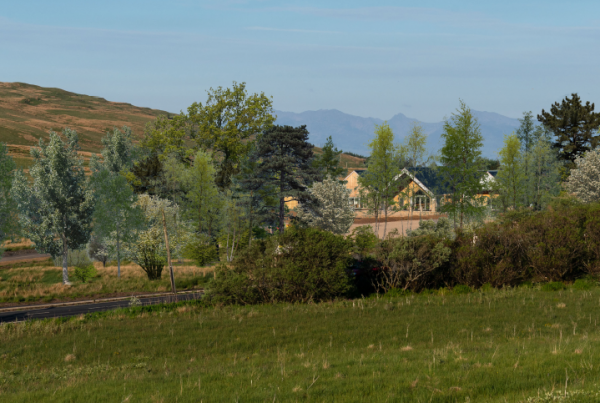 Our crematorium is set in the beautiful hills of the Clyde Muirshiel Regional Park and has been built so mourners enter the chapel from the east and face westwards, with the coffin placed in front of wall-high windows looking across the to the Clyde coast and the mountain peaks of Arran. 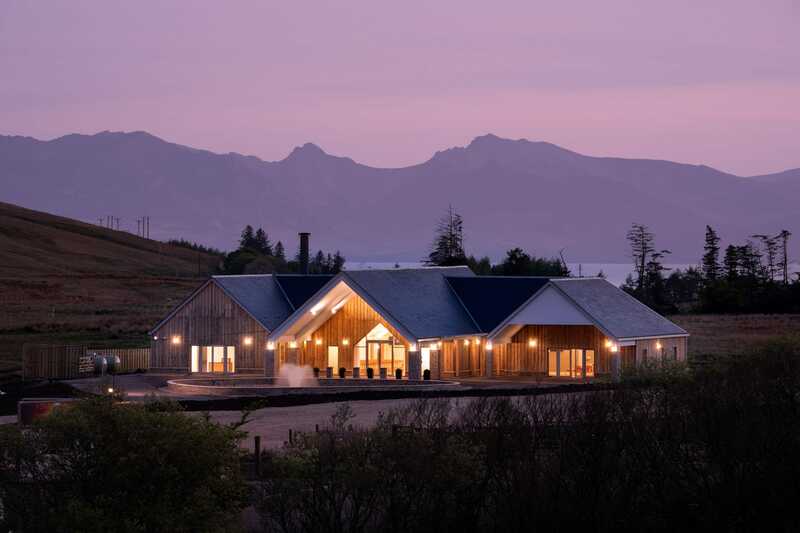 As a result, sunsets here can be spectacular and Philip Ewing, manager of the crematorium, and his team have decided to make available bookings for sunset services. Sunset times vary as the seasons change, and, in the main, these services will be outside the crematorium’s normal operating hours. Sunset services must, therefore, be booked specially and will incur an extra charge. Red sky sunsets happen when high pressure moves from west to east – which it often does on the Clyde coast as our weather comes predominantly form the west. For a perfect sunset you ideally need some coverage of mid to high level clouds, clean air and calm winds. It goes without saying that our weather is variable and sunsets are not guaranteed, however the concept of having services later in the day has been received positively by Funeral Directors and members of the public.